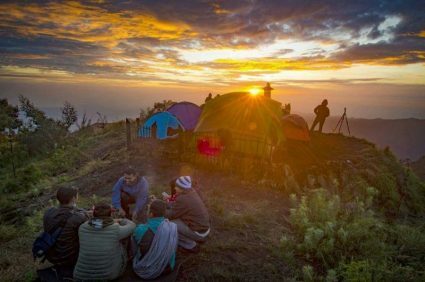 Mount Bromo Ijen Crater Trekking Package – This package is focuses doing the volcano climbing in Mount Bromo and Ijen Crater located in Surabaya area, this is effective to the beginning. Before to do starting the mount Semeru trekking. 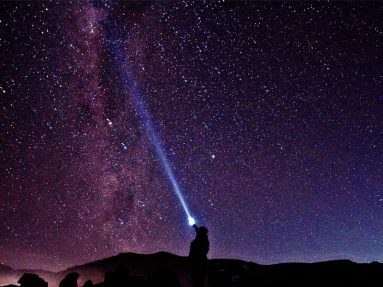 A special package trekking provide for visitors who prefer interest doing to mount Bromo and Ijen Crater tour by trekking. The total duration of climb in Mount Bromo from hotel to view point for about 2 hours. The duration of climb in Ijen Crater from Paltuding ( ijen parking area ) to summit for about 2 hours for beginning. Than go to down 30 minutes ( blue flame and minner activity area). You can stop wherever you want, please talk to our guide to find out local restaurant for lunch or dinner, toilet or minimart during the journey. Arrive hotel in Cemoro Lawang village check in and rest. Wake up early at 1:30 am for preparation trekking to most famous view point. Leave hotel at 2:00 am to go to the most famous view point at Mt Pananjakan ( 2,770 asl ) for about 2 – 3 hours by foot. Mt Bromo active and the highest mountain in Java, Mt Semeru ( 3,676 asl ). Continue to Bromo crater with other route for obout 2 hours by foot. Reach the bromo crater, enjoy the view enoughly. Then comeback to your hotel to have breakfast, take shower and relax enoughly. Wake up early at 11:30 am for preparation trekking to Ijen Crater. Leave hotel at 12:00 am to go to paltuding for about 2 hours by car. Reach paltuding, starting climb to the summit of Ijen Crater by foot, see the blue flame and waiting Sunrise. Back to the hotel to have breakfast, take shower and relax enoughly.